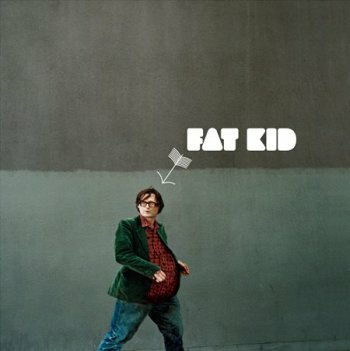 "Fat Children" is the second single from Jarvis Cocker's album Jarvis. The single was released in the UK on July 16, 2007. The 7" vinyl features the full length version of The Loss Adjuster, which appeared on the album as two short snippets. There is also a remix by former Pulp bassist Steve Mackey on the 12" single. The single was a limited edition and is now out of print. The A-side is a remix of Fat Children by Steve Mackey and Jarvis Cocker.